The NB574 is a project started by New Balance in Australia to showcase the talents of five creative individuals, spanning from artist, musician, designer, art director and entrepreneur. Every four months, a new video is uploaded chronicling the daily life of the individual. This month it documents Vinci Andanar, a musician from Australian band Gold Fields. 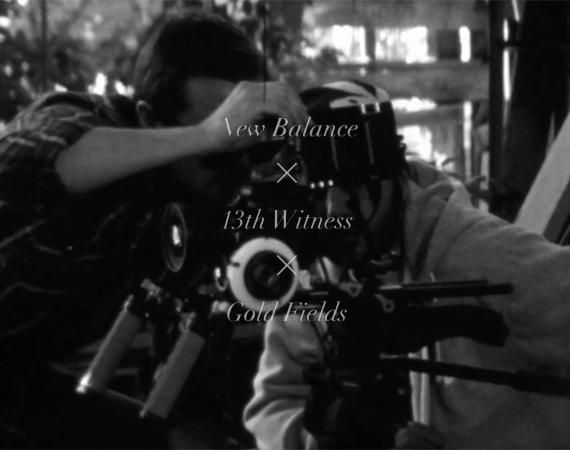 To shoot their upcoming music video, 13th Witness flew down under and got straight to work. Check it out below.